I love Christmas. It gives us the perfect excuse to fill our diaries with date nights. We love nothing more than bundling up in our Winter warmers and exploring the best that the North East has to offer during the festive season. The highlight of our Christmas diary is always Enchanted Parks at Saltwell Park, I put the on sale date in my calendar every year so I don't miss out. For me Christmas just isn't Christmas without our annual date night at Enchanted Parks. Enchanted Parks takes place at Saltwell Park in Gateshead ever year, offering a very special touch of magic to the festive season. The best thing? It's not just for kids and families, it's the perfect after dark stroll with your love and we have our very own little traditions to make our evening special. We bundle up in our biggest coats and always wear matching wooly hats and chunky scarves. 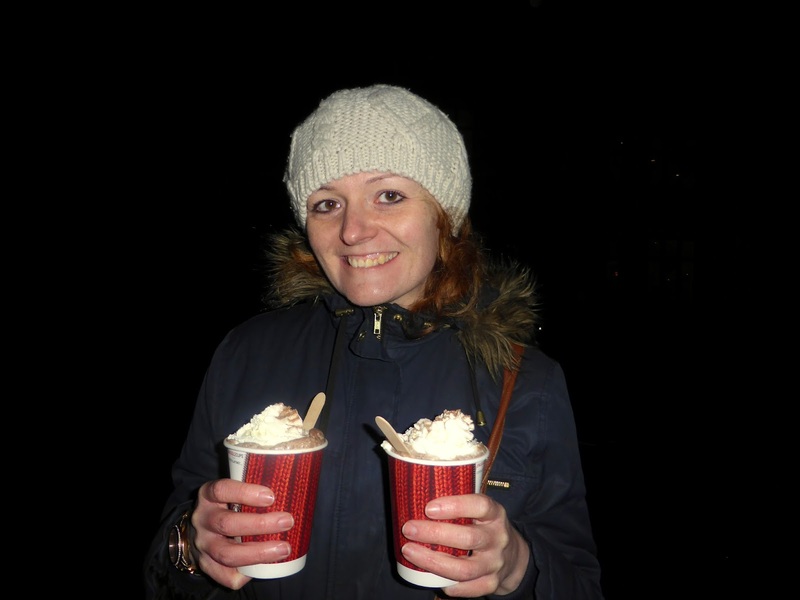 We carefully navigate the dark paths hand in hand, and before we leave we order the biggest hot chocolates we can find and sit in a quiet corner of the park and discuss our Christmas plans. Christmas for us truly does begin with Enchanted Parks. Saltwell Park has played a rather huge part in our relationship. On one of our first dates we took a swan out on the lake, we completed our first ever 5k run together during parkrun and we even had our engagement photos taken in the park. I'm sure we're not the only couple in Newcastle Gateshead who have endless stories of our adventures at Saltwell Park. But believe me, you haven't truly seen the park until you've seen it lit up at night. 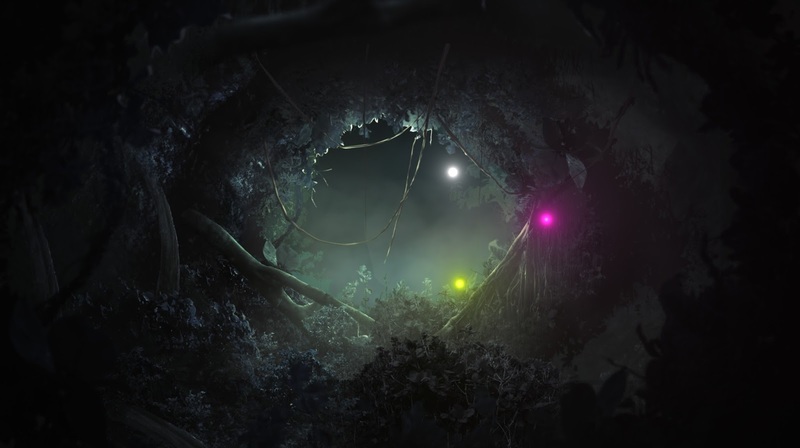 We love that Enchanted Parks give us the chance to see a different side to Saltwell Park - with amazing light displays, jaw dropping artwork and a special kind of magic, it never fails to impress. 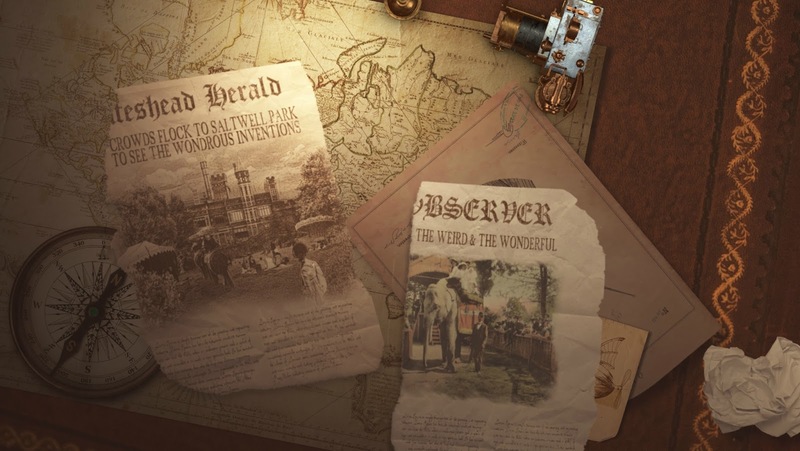 This year Enchanted Parks promises to be bigger and better than ever with more tickets on sale and an app that you can download that will allow you to unlock content about all of the artwork and artists, see a map of the park and discover facts about previous incredible inventions from the North East. Making the magic happen this year are a newly appointed creative team, Lorna Fulton as creative producer and Susan Mulholland as creative writer who will be joined by a team of Enchanted Park veterans who have been making magic for us at Saltwell Park for many years. This year Enchanted Parks is sharing the magical tale of The Inventor's Ball. Little is known about the story! In fact, it was a mysterious blogger who unearthed the legend of Ursula Wailes and shared it here - I get the feeling this blogger has plenty more to reveal so make sure you keep an eye on that link! Ursula Wailes, heiress to the Saltwell Towers Estate, gave Saltwell Park to the people of Gateshead and gifted them with a park full of incredible inventions, wonderful creatures and exotic plants but her magical donation was cruelly thrown back in her face and in a rage she locked the gates to Saltwell Park where they have remained shut ever since. 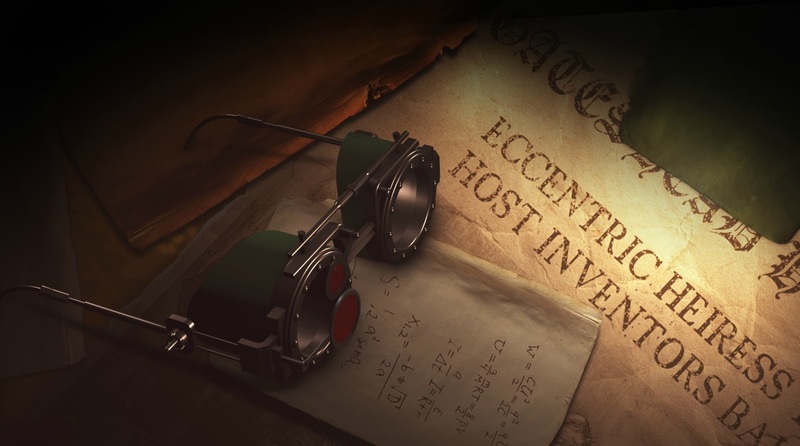 Recently the residents of Gateshead have reported strange noises coming from Saltwell Park and houses nearby have received a very mysterious invitation asking them to The Inventor's Ball at Saltwell Park, signed simply "UW". Rumour has it, Ursula has unlocked the gates and is ready to share the magic of Saltwell Park with us once again and I can't wait. I've heard many whispers of what may lie behind those gates, but I've actually got a bit of an exclusive for you. Ursula has unleashed 7 foot bunnies into Saltwell Park! 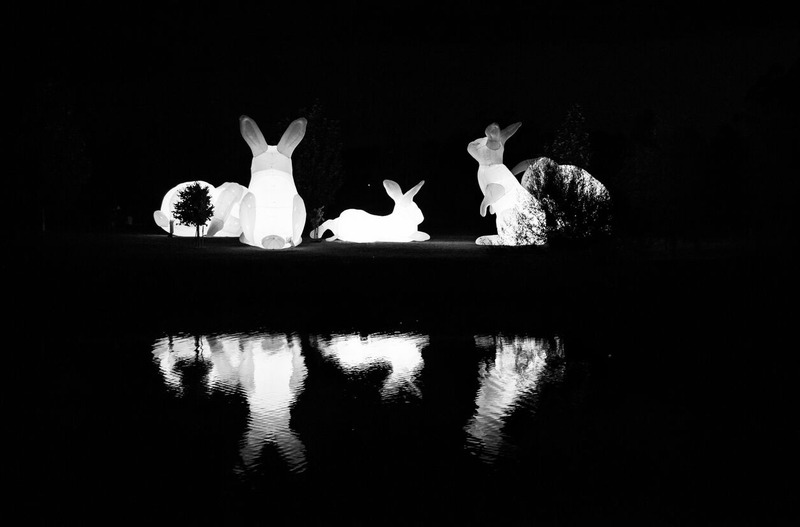 The impressive inflatable bunnies appear as part of "Intrude", Amanda Parer's artwork of contradictions - representing the fluffy fairytale animals from our childhood, their huge size references "the elephant in the room" - like our environmental impact, big but easily ignored. Fancy winning two tickets to this year's Enchanted Parks? I'm giving away a pair of tickets to Enchanted Parks - enter the Rafflecopter below for a chance of winning and best of luck! I'd love to hear your memories of Enchanted Parks? What's been your favourite year?